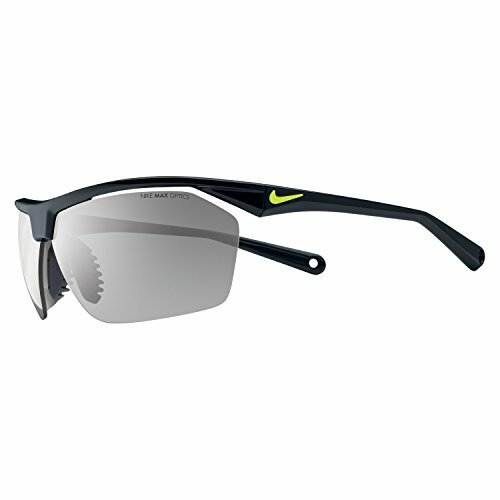 The Nike Tailwind12 is sleeker, faster and lighter. 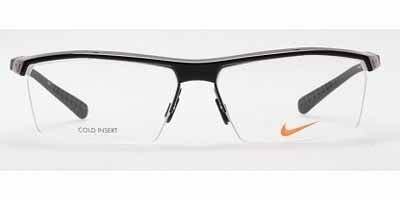 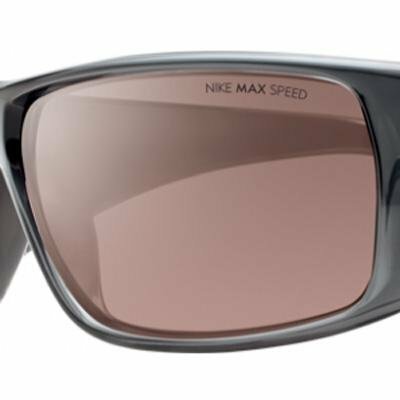 This super lightweight frame, with Flying lens technology, reduces fogging and provides precise visual information at all angles of view with Nike's patented Nike Max Optics. 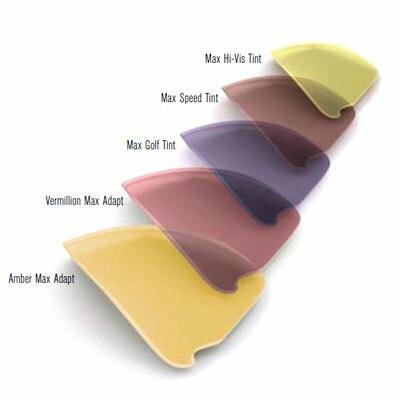 With secure wrap temple arms and cam-action hinges that lock into place, it is the perfect choice for serious athletes who want to run faster and compete longer. 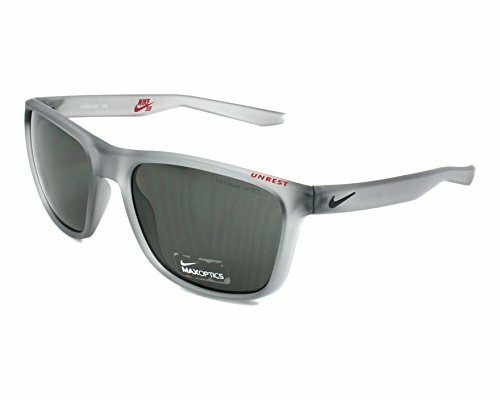 The Tailwind12 features interchangeable lenses and accepts an optional Rx clip. 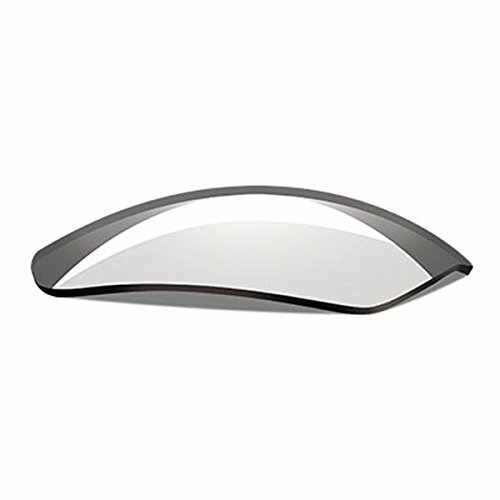 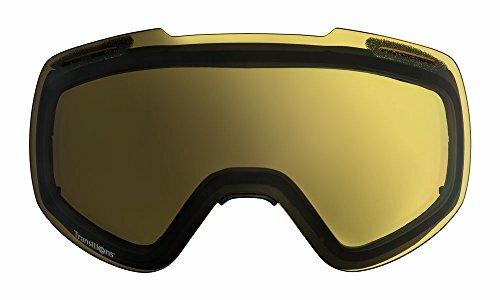 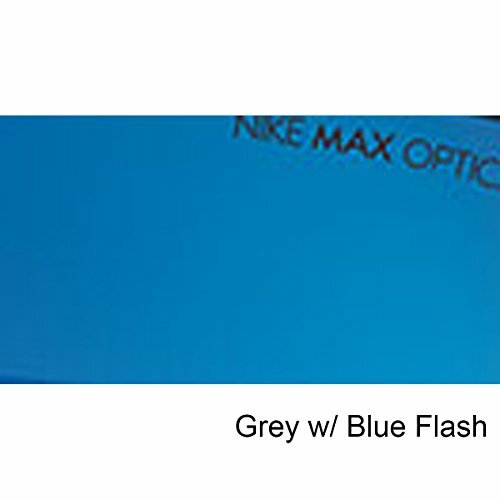 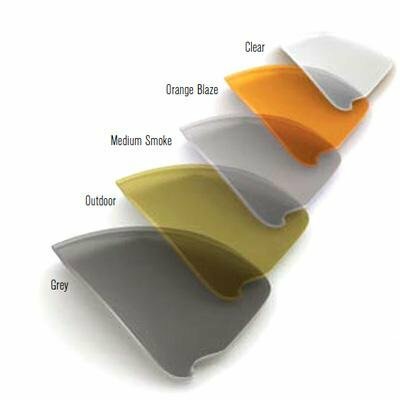 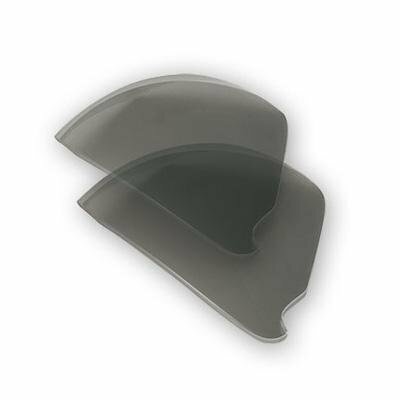 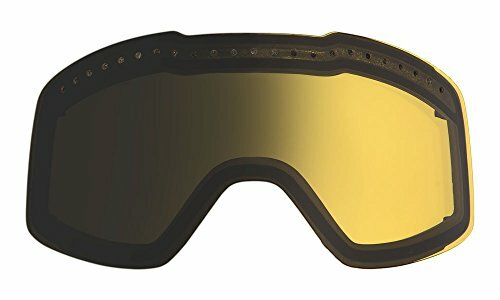 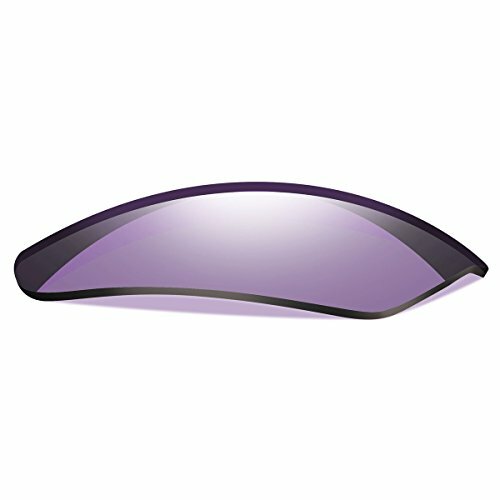 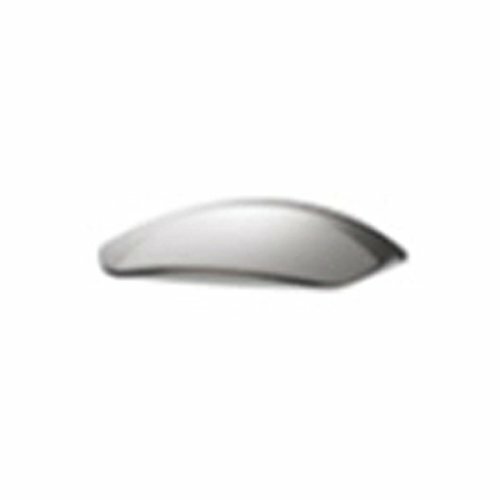 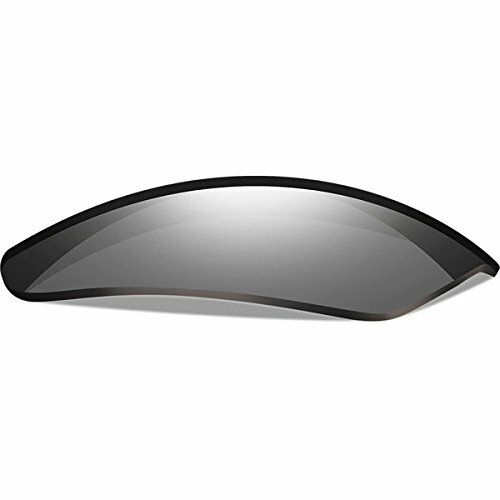 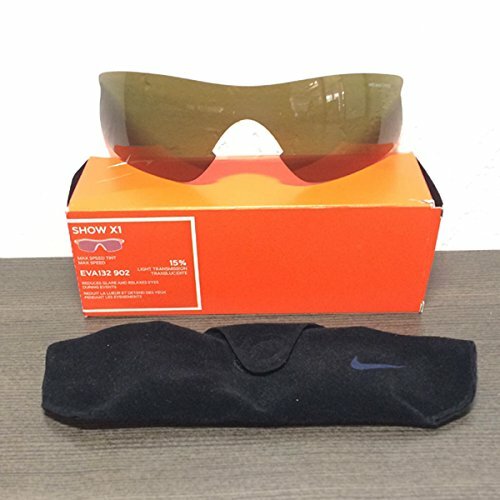 Replacement lenses for Nike Skylon Ace XV Pro sunglasses.